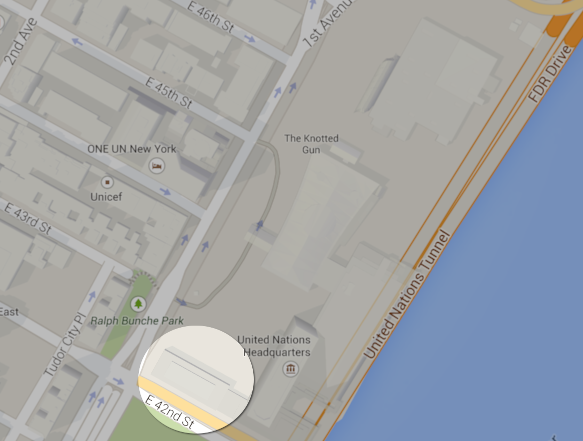 Where is the Dag Hammarskjöld Library located? - Ask DAG! Where is the Dag Hammarskjöld Library located? The Dag Hammarskjöld Library is located in New York, at United Nations Headquarters' complex, at the northeast corner of 42nd Street and 1st Avenue. Access is restricted to holders of a valid UN grounds pass.